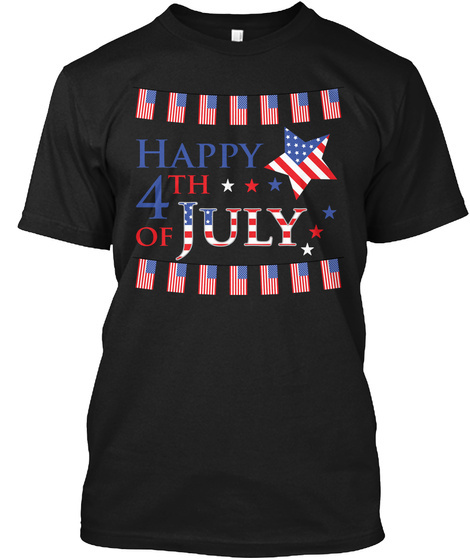 United States 4th of july funny shirt gift as patriotic tshirt on independence day 4th july celebration of US #Freedom. 4th of july shirt for girls and boys. #july4 shirts. #federalday AMERICA'S #INDEPENDENCEDAY. 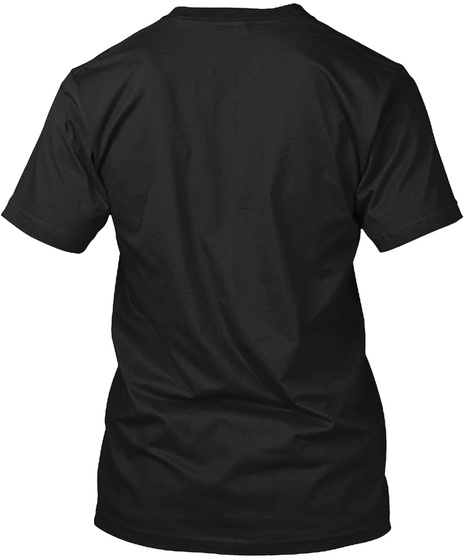 #4thOfJuly Eagle #AmericanFlag #USAIndependenceDay T Shirt. #FourthofJuly Tee Shirt.